often referred to simply as Josquin, was a Franco–Netherlandish composer of whom neither the year, nor the place of birth is known. It took until the end of the 20th century before it was discovered that his actual name was ‘Jossequin Lebloitte, dit Desprez’. 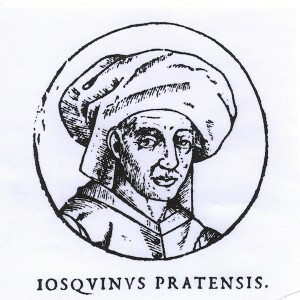 In the 16th century, his name has been Latinized as Josquinus Pratensis, alternatively Jodocus Pratensis. 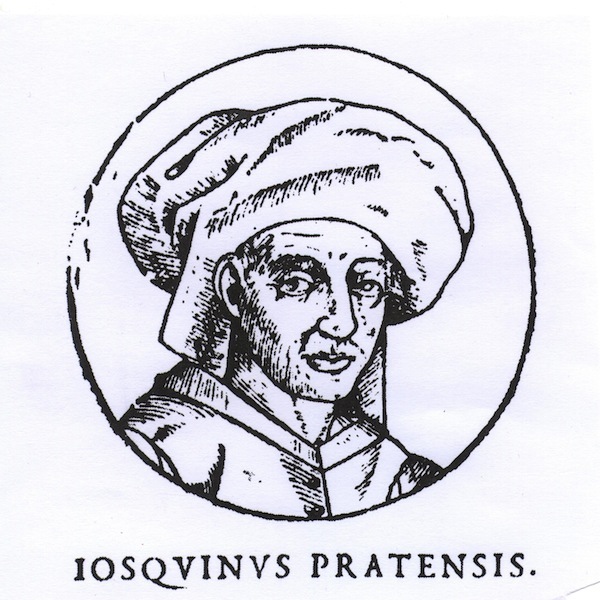 He himself spelled his name ‘Josquin des Prez’ in an acrostic in his motet Illibata dei virgo nutrix. Many music scholars consider him to be the greatest composer of the Renaissance. His fame rests on the unparalleled quality of his music, a quality that had been recognized by the end of the 15th century and became legendary shortly after his death. One could write books about Josquin des Prez and his work. Indeed that is what Willem Elders has done. If you would like to read more about this amazing composer, please consult the list of books, the list of articles or the list of editions. Most of Willem Elders’ books are still available. See for example bol.com. If you would like to find more information about Josquin des Prez on the internet you could consult Wikipedia. Please be forewarned that not all information on Wikipedia is always correct. Please consult more trustworthy sources before using the information. © 2019 Willem Elders. All Rights Reserved.